Últimamente el mas constante entre el colectivo, produciendo diario en su estudio departamento. Eric Uh, nacido en la Cuidad de México ahora llama Xalapa su casa. Junto a su crew local, Futurable, siguen mostrando al mundo su versión del Juke Mexicano. 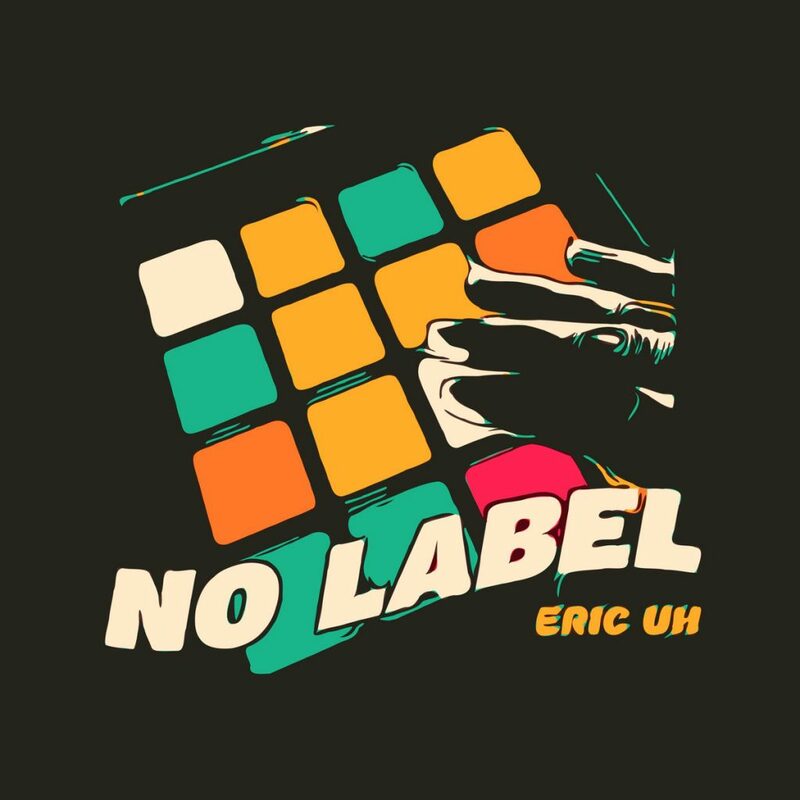 ‘No Label ‘ es el primer Juke LP de Eric Uh, contiene 9 temas nuevos que dedica a la cultura global del footwork. “Dedicated to the great community of footwork music lovers from all over the world, without their talent and work none of this would be possible. Thanks for all the inspiration to all the producers, dancers, deejays and listeners who give their heart at all times to make this movement a great family beyond borders and barriers.